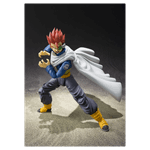 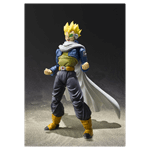 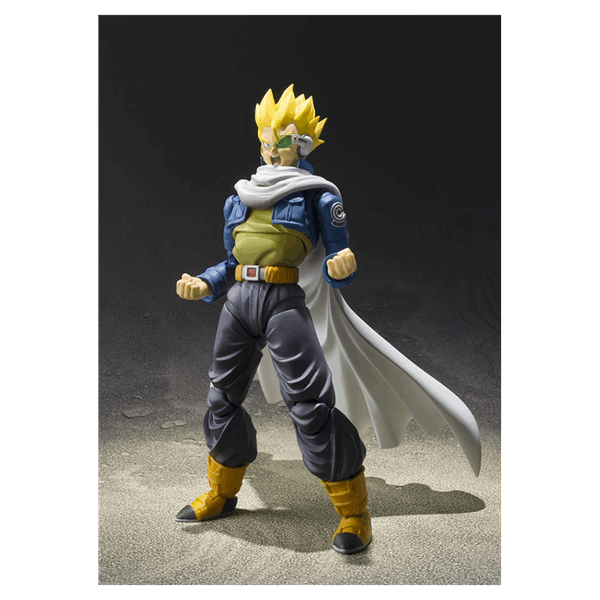 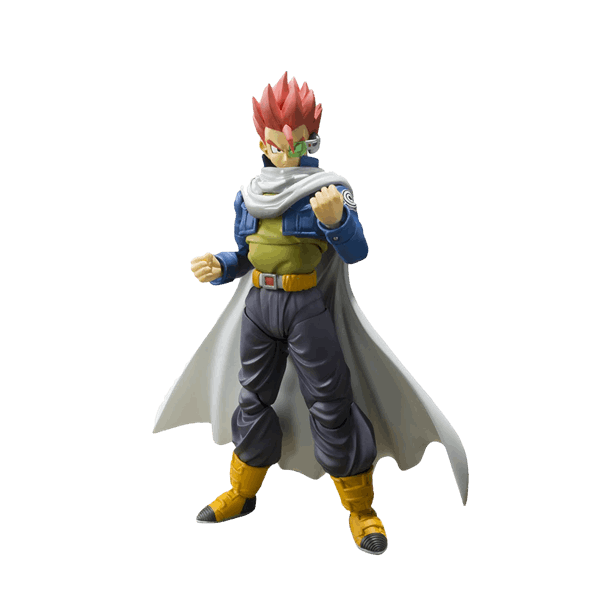 The first Dragon Ball Xenoverse character join the S.H.Figurants series: Time Patroller! 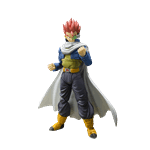 These characters from the super smash hit video game come with optional heads to replicate Super Saiyajin mode, just like in the game. 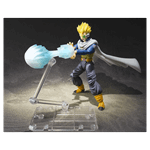 The 14 cm Time Patroller comes with 3 types of optional hands (L/R), 3 optional expressions, an optional head, "Kamehameha" effect, stand, and support.